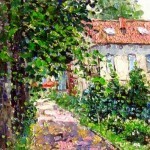 Russian impressionist painter Evgeny Gavlin lives and works in Moscow. 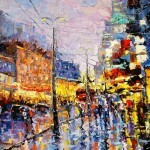 He has graduated from Art graphics department of the Moscow State Pedagogical University. 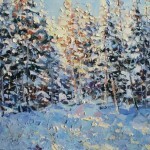 Evgeny is a member of the Russian Union of Artists and the International Art Fund. 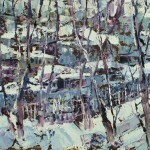 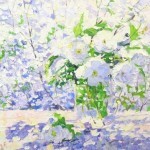 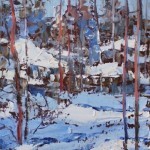 He has participated in more than fifty group and solo art exhibitions. 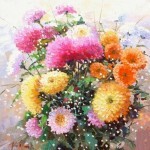 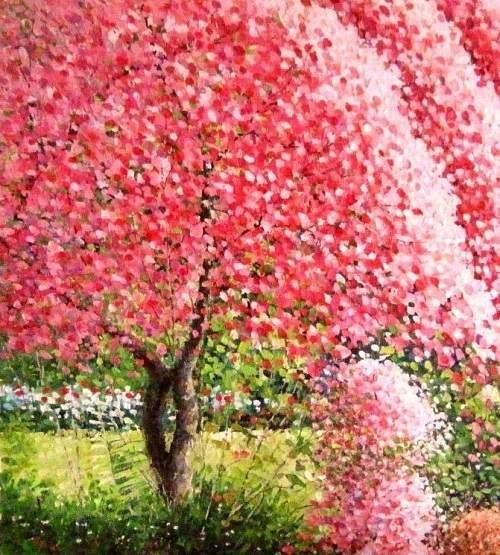 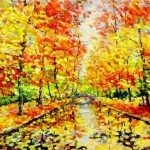 The colorful works of the artist are painted in pastous, relief way. 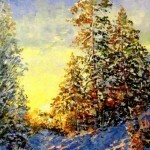 The contrast colors are extremely important in for the artist. 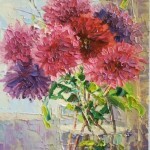 His favorite genres of painting are landscape and still lifes in the best traditions of impressionism. 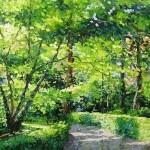 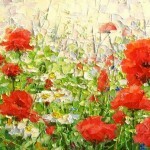 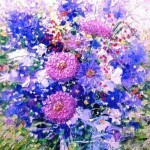 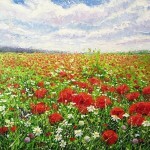 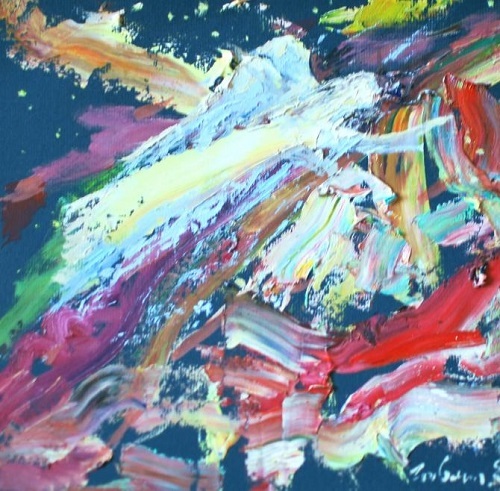 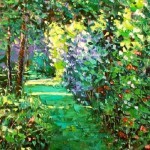 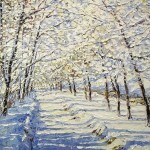 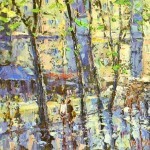 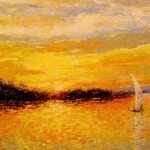 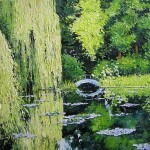 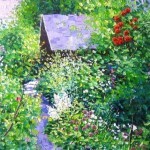 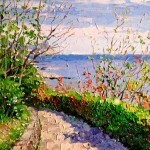 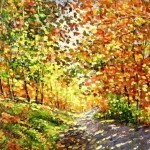 Paintings by Evgeny Gavlin are in private collections in Russia, France, Creat Britain, the USA, Germany, China, etc.